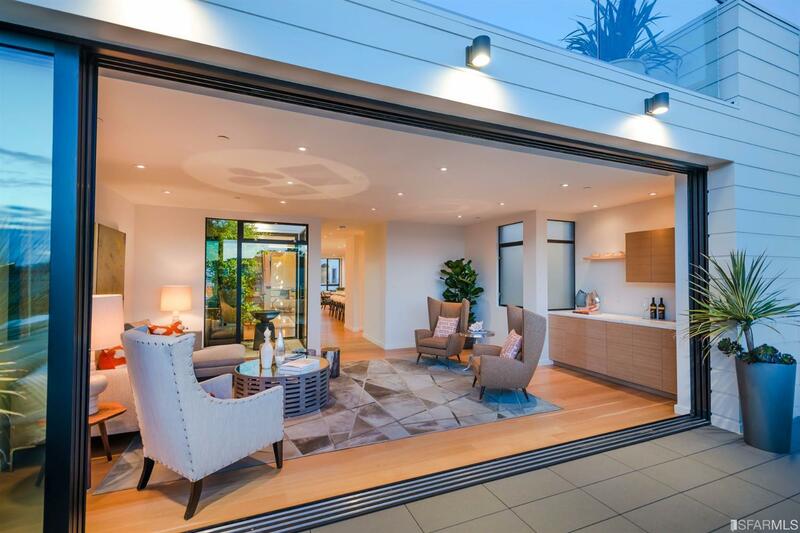 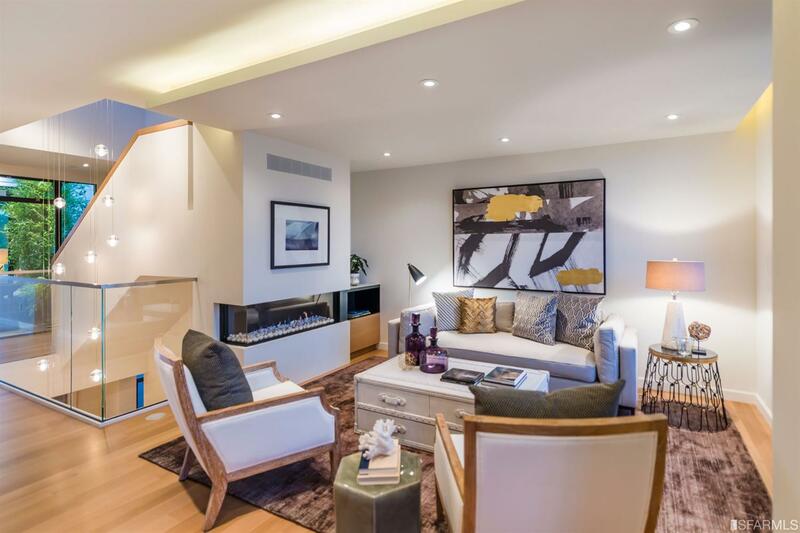 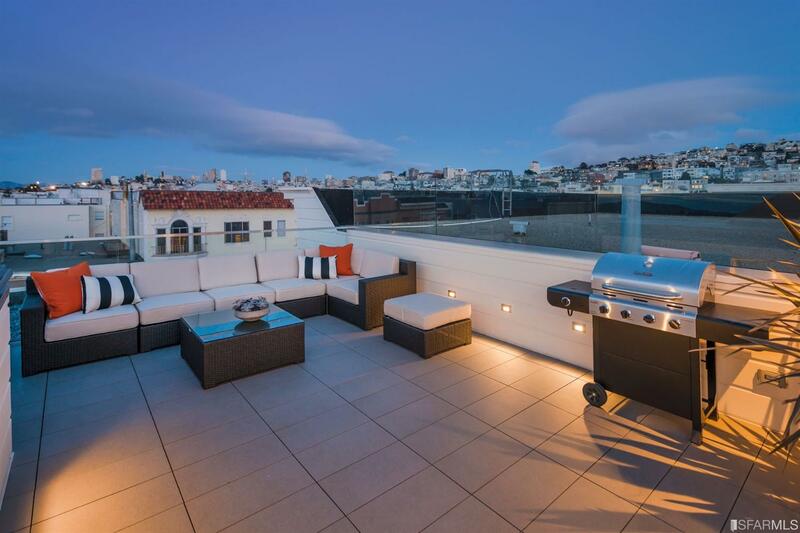 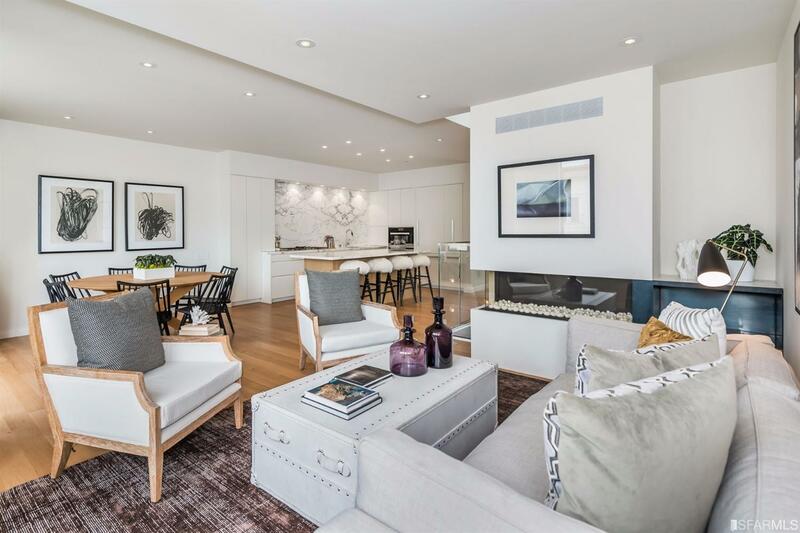 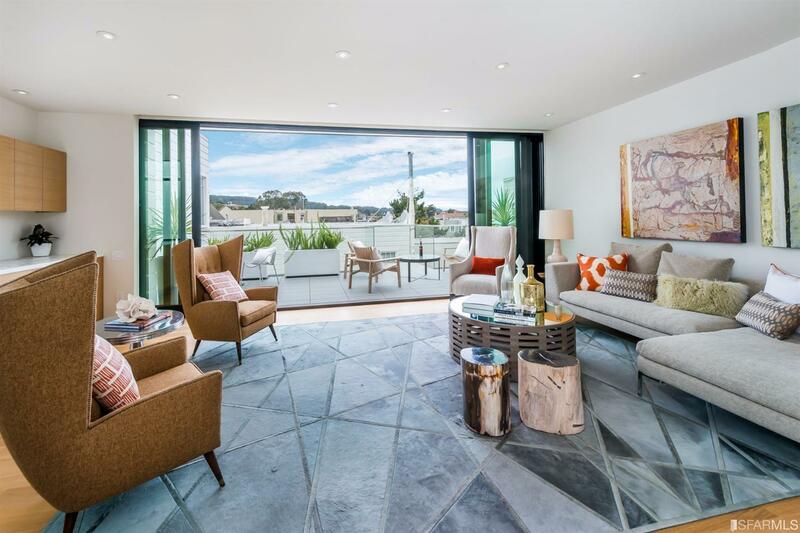 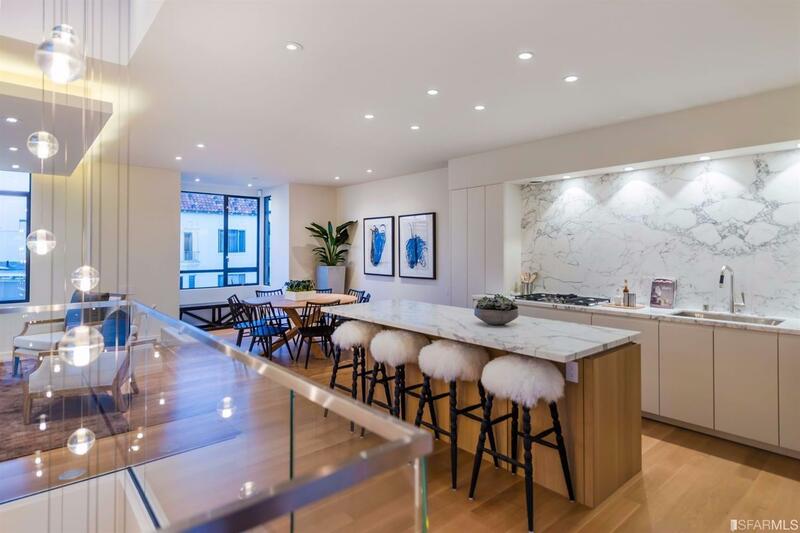 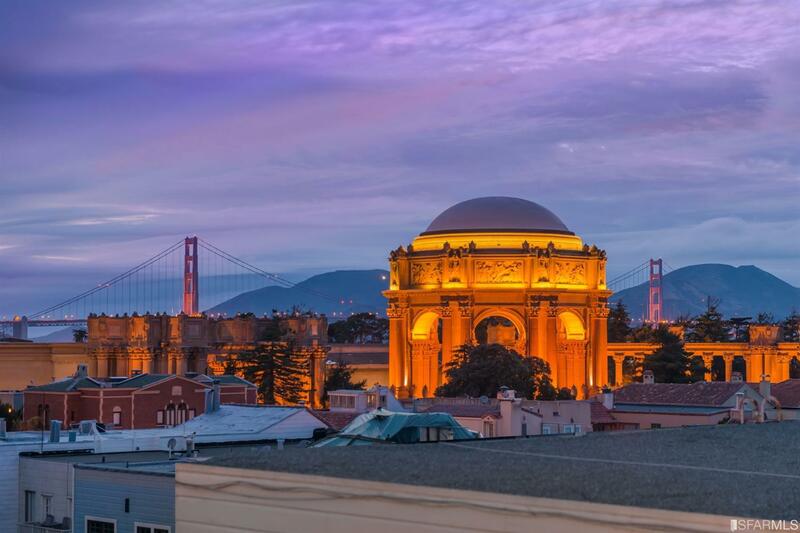 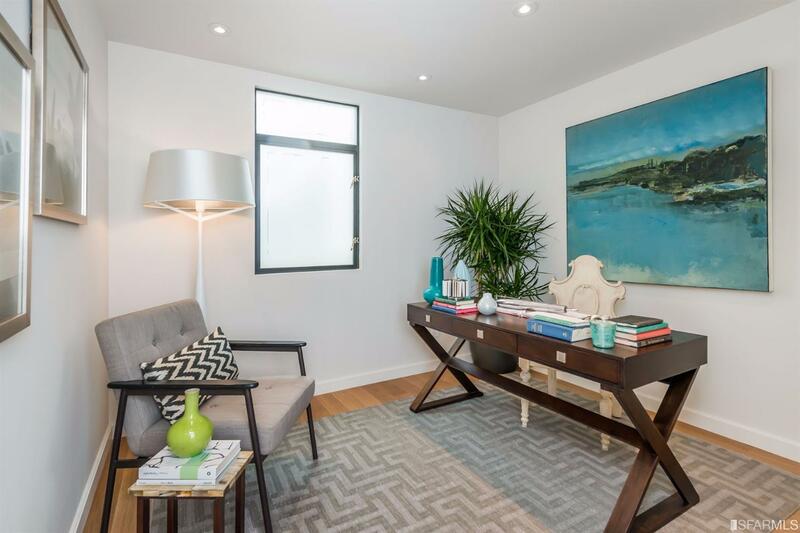 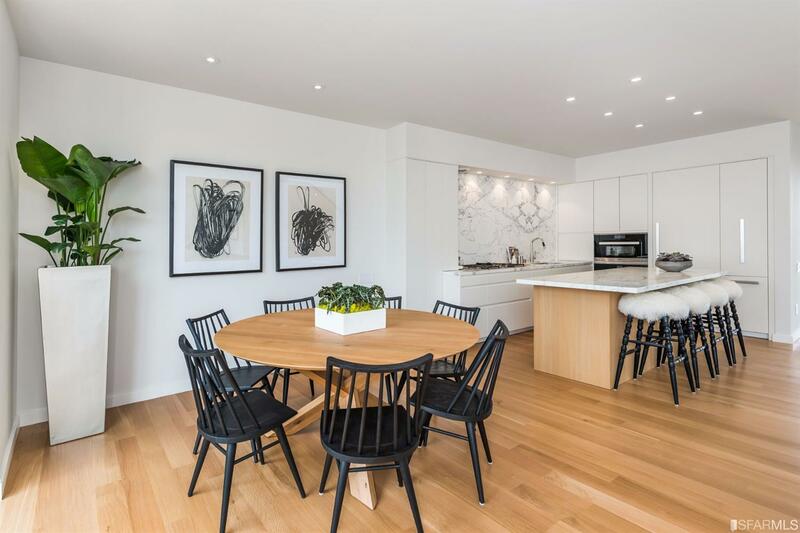 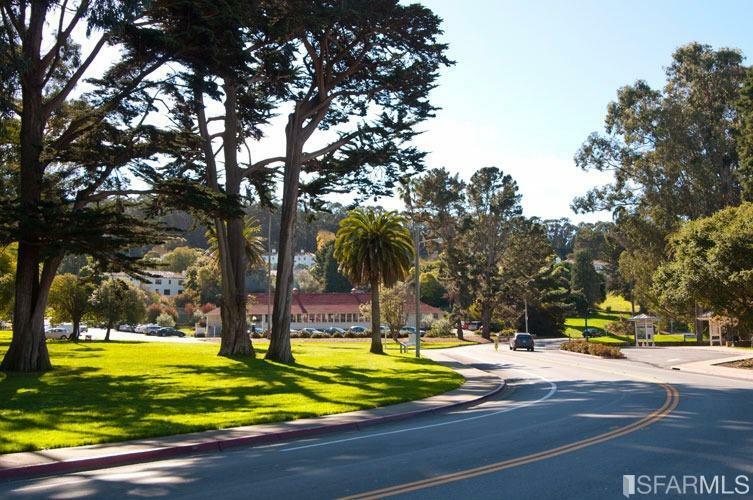 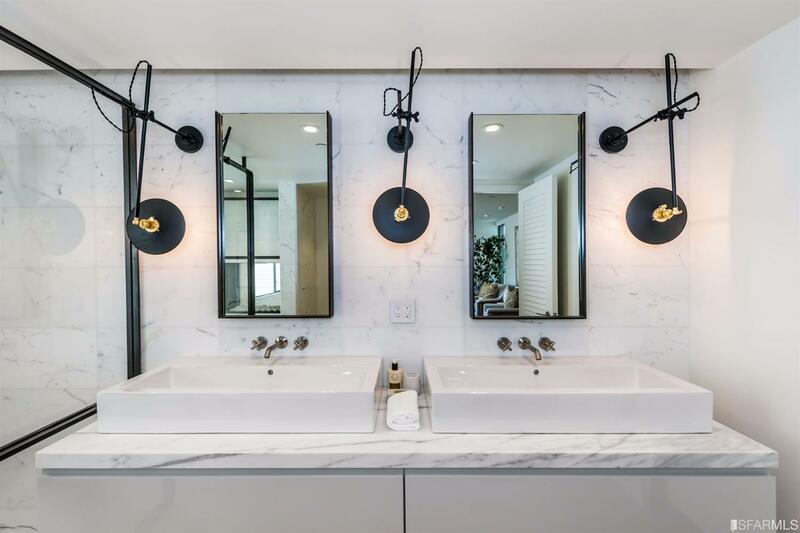 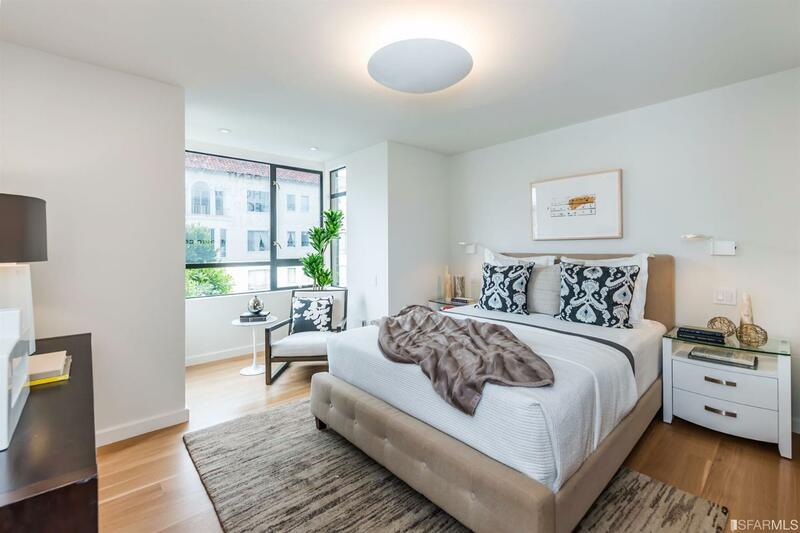 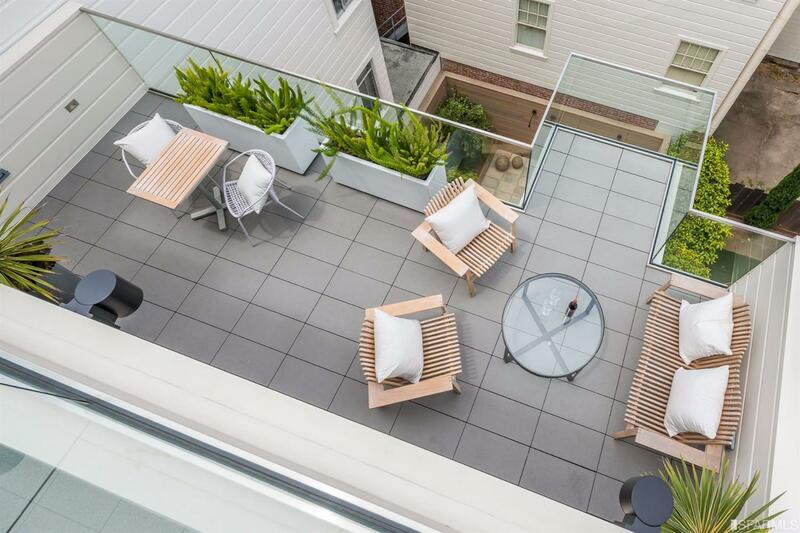 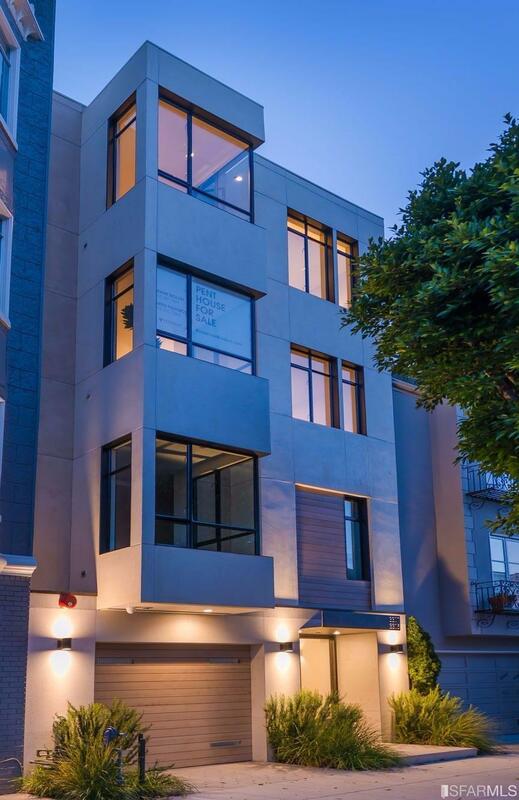 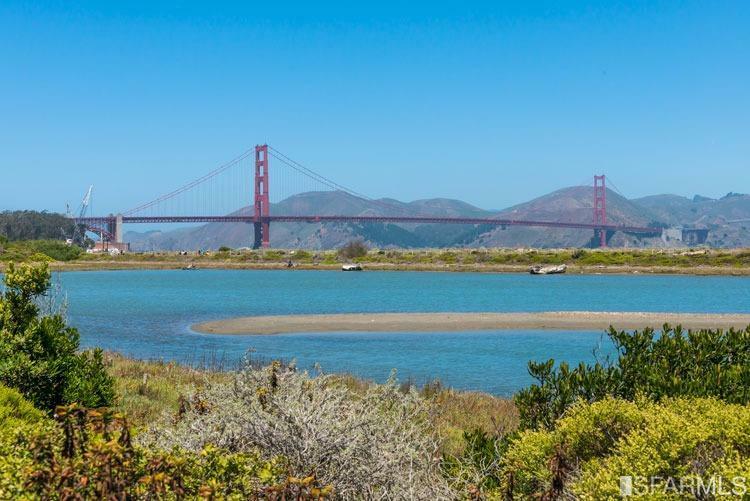 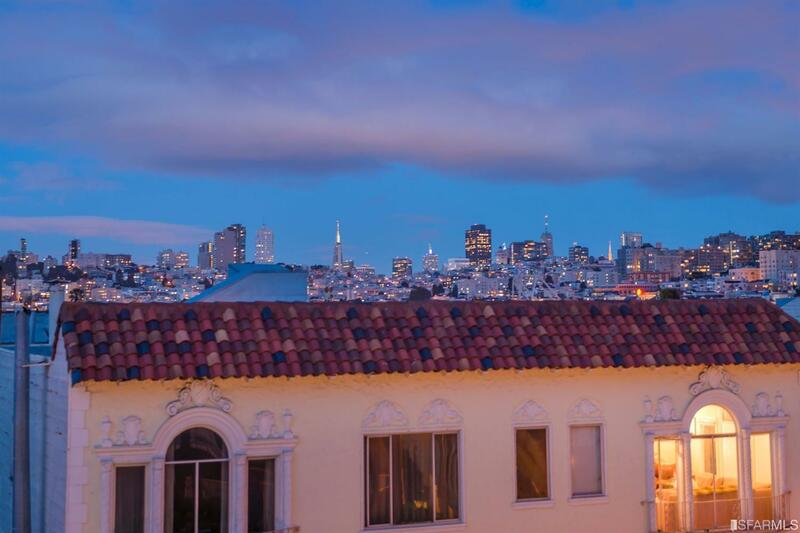 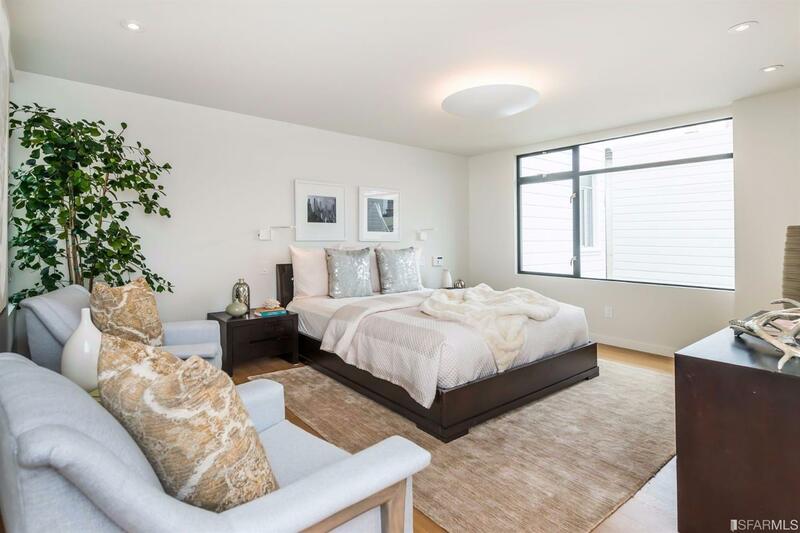 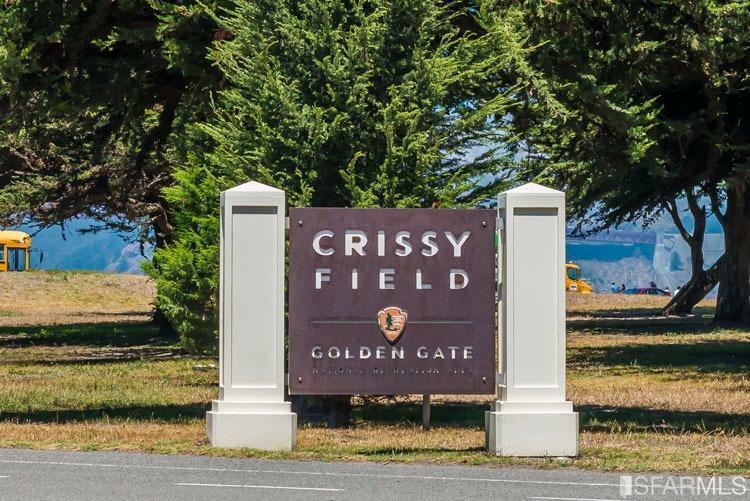 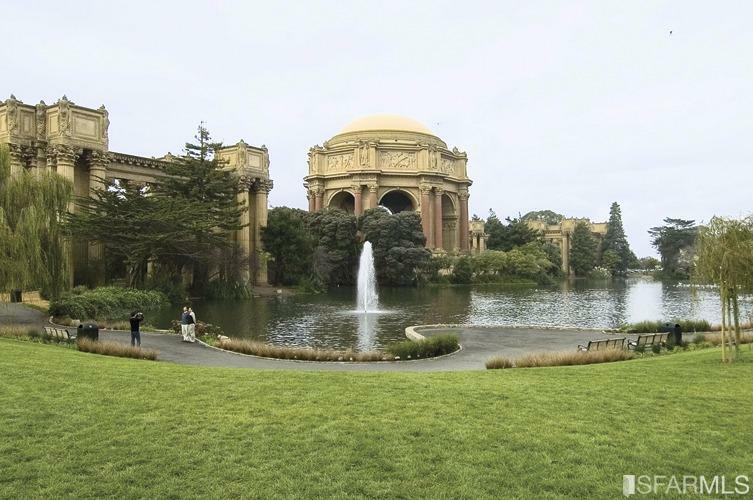 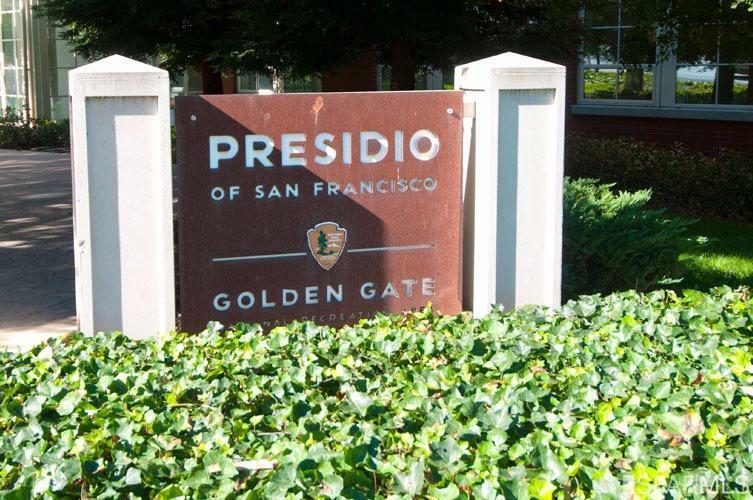 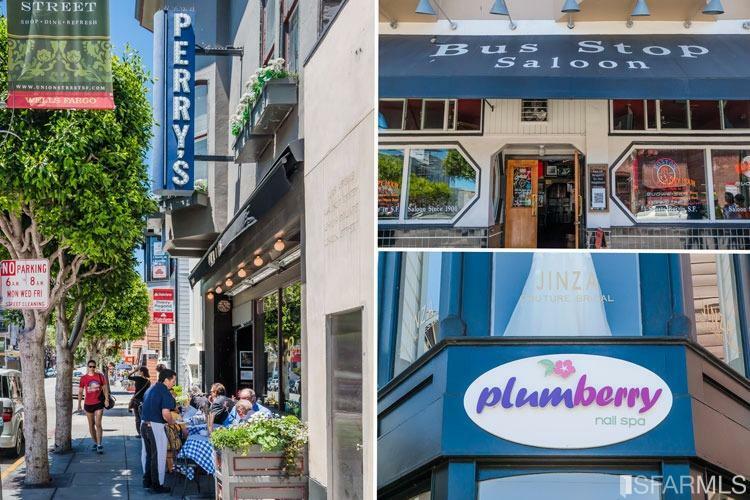 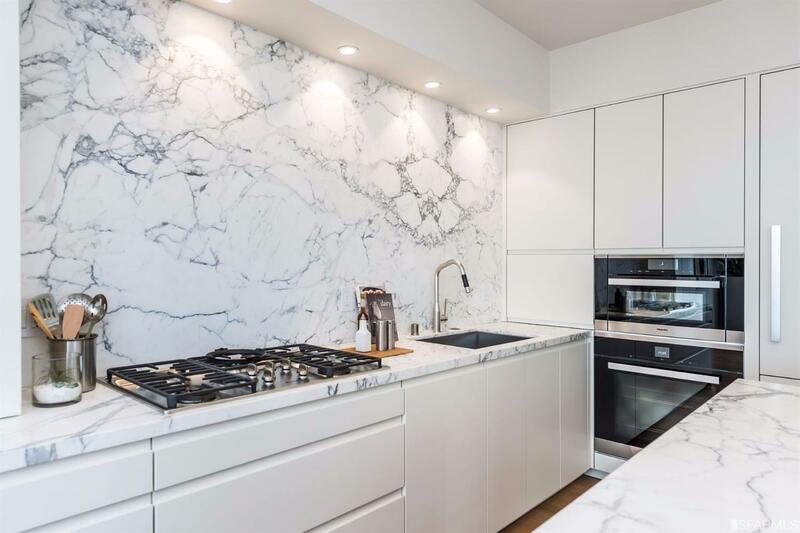 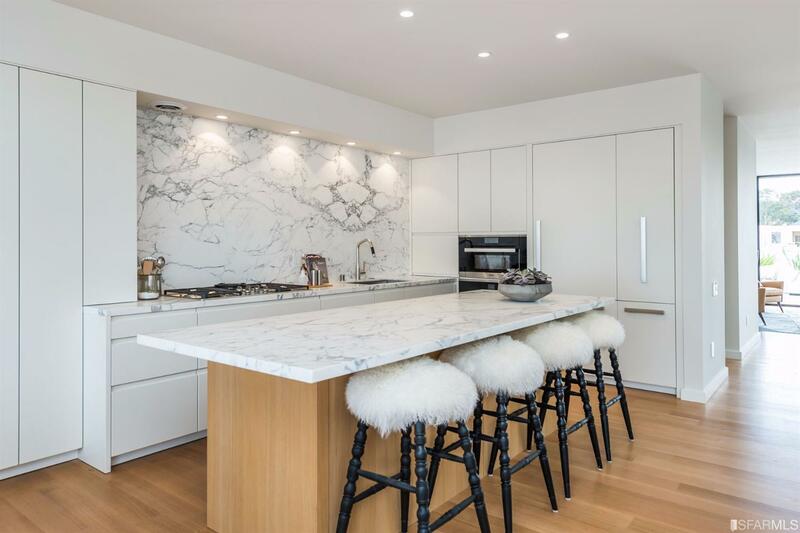 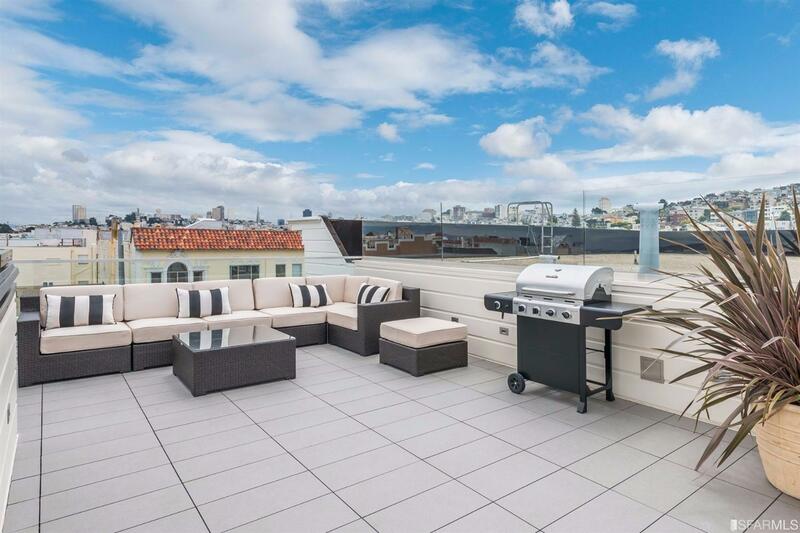 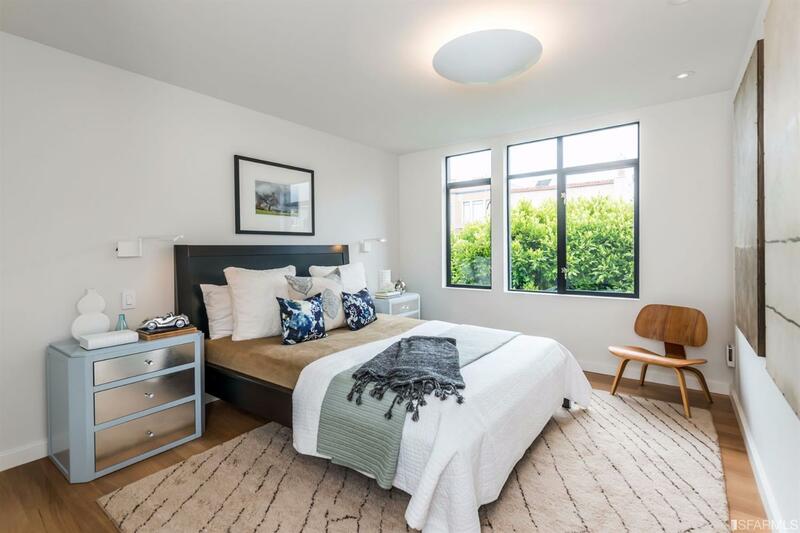 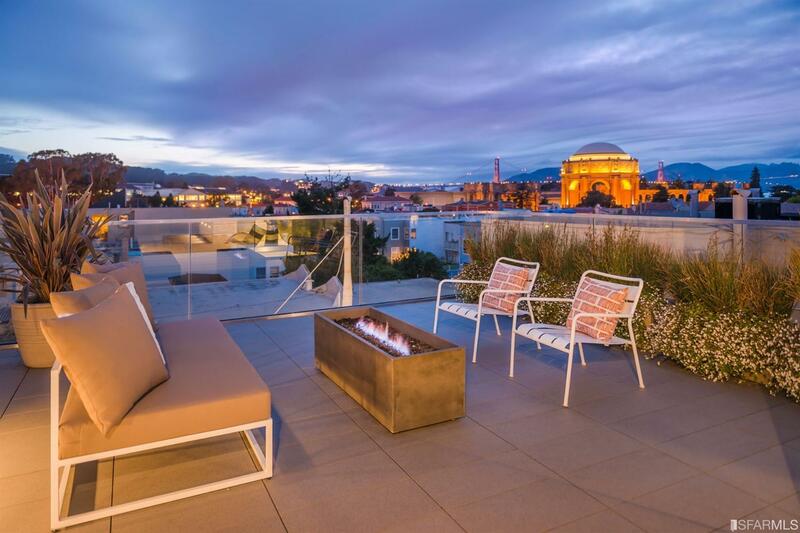 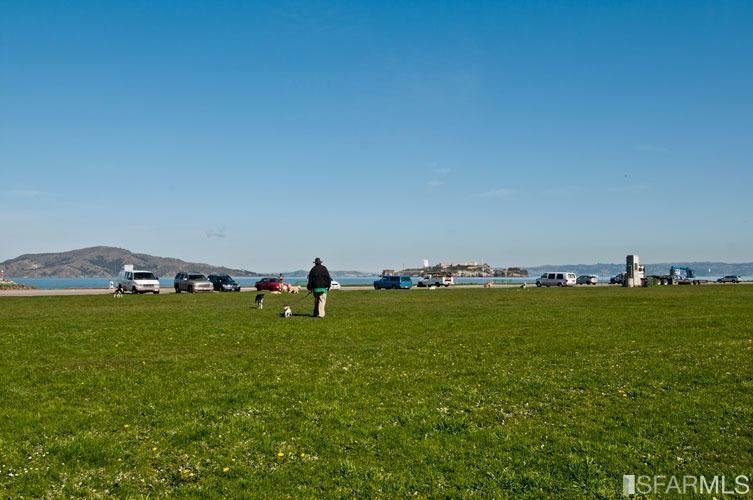 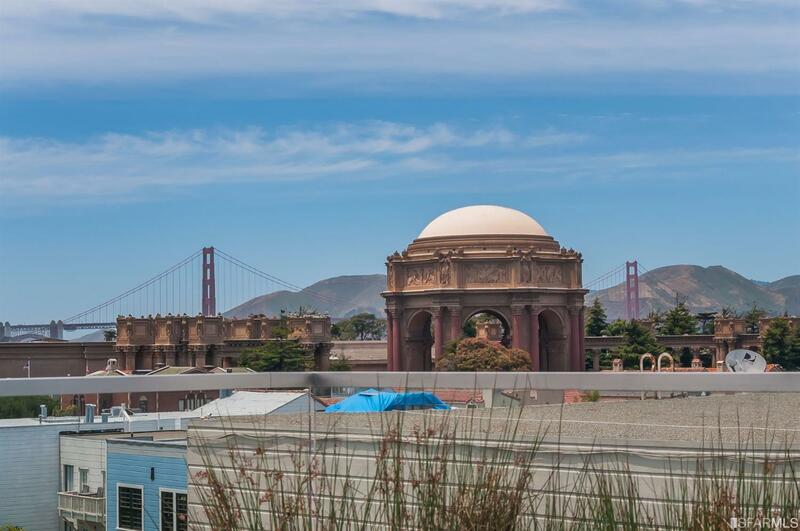 Rarely found in the Marina District this architectural masterpiece showcases a new standard for modern luxury and design, spanning two levels plus an incredible 360-degree roof deck featuring panoramic views of some of San Francisco’s most iconic landmarks. 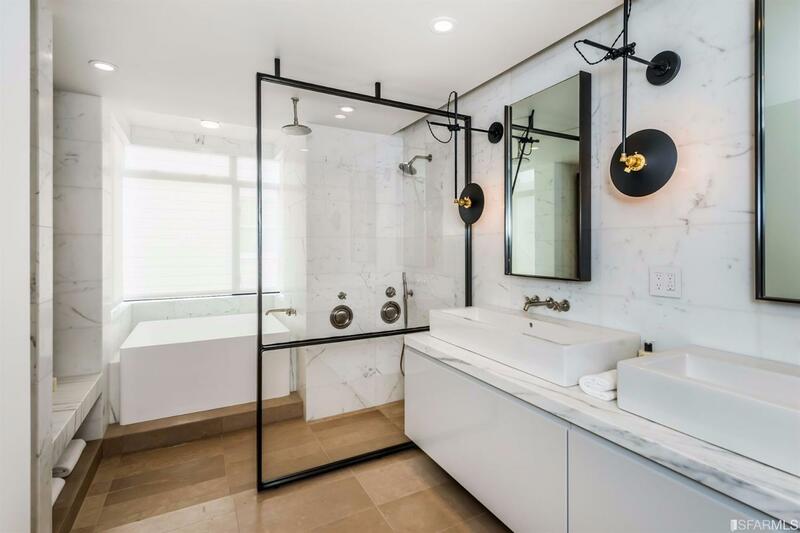 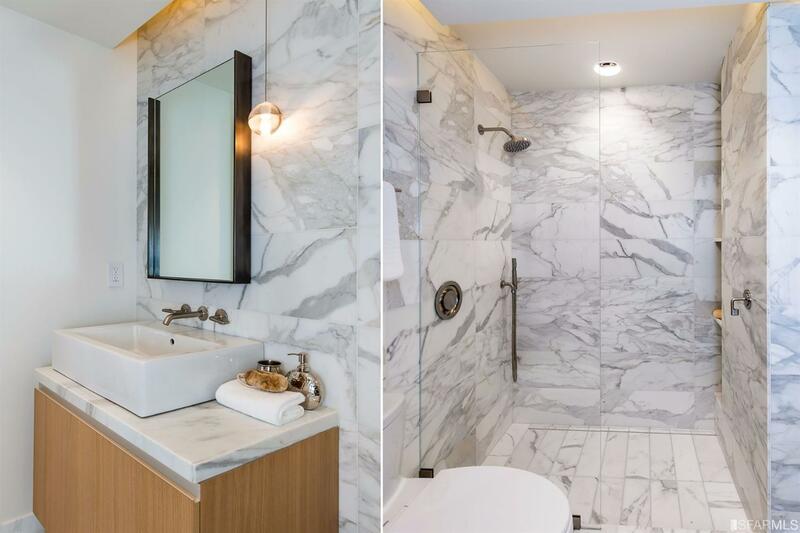 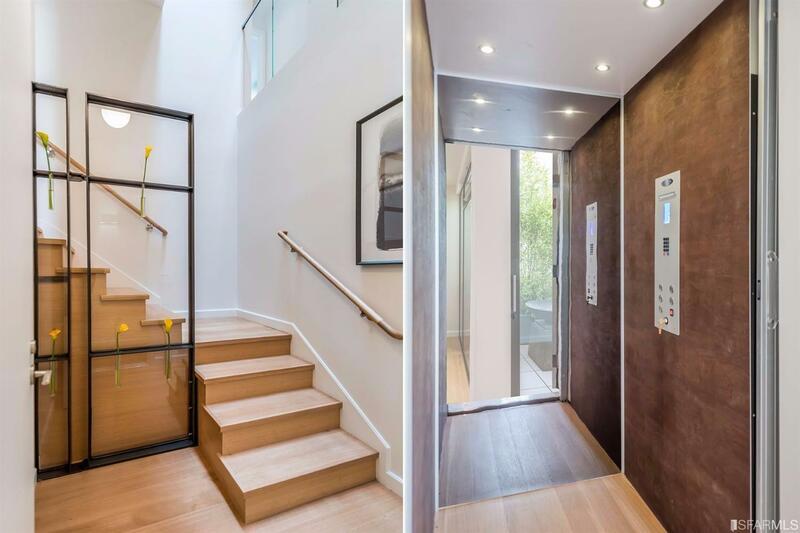 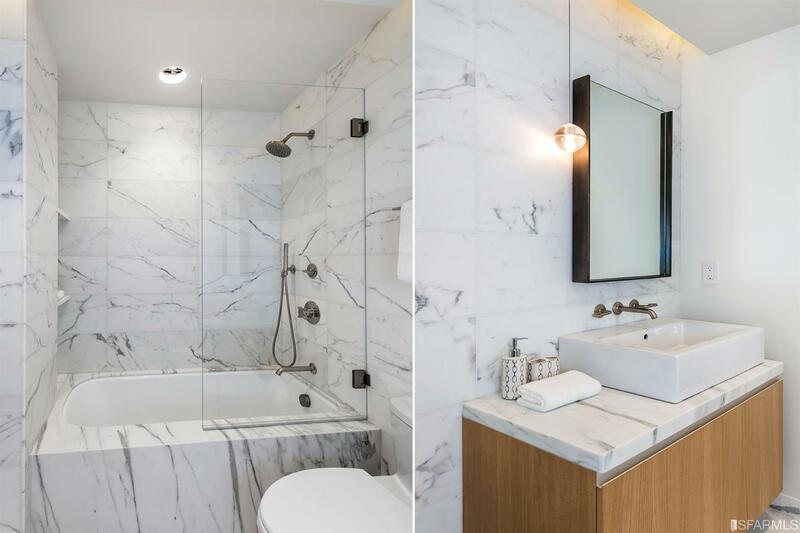 This residence features 4 bedrooms, 3.5 bathrooms, a stunning main level Great Room with separate living room accompanied by fully integrated outdoor terrace, gorgeous kitchen, magnificent bathrooms, impeccable contemporary design and finishes, private elevator, and 1 car parking. 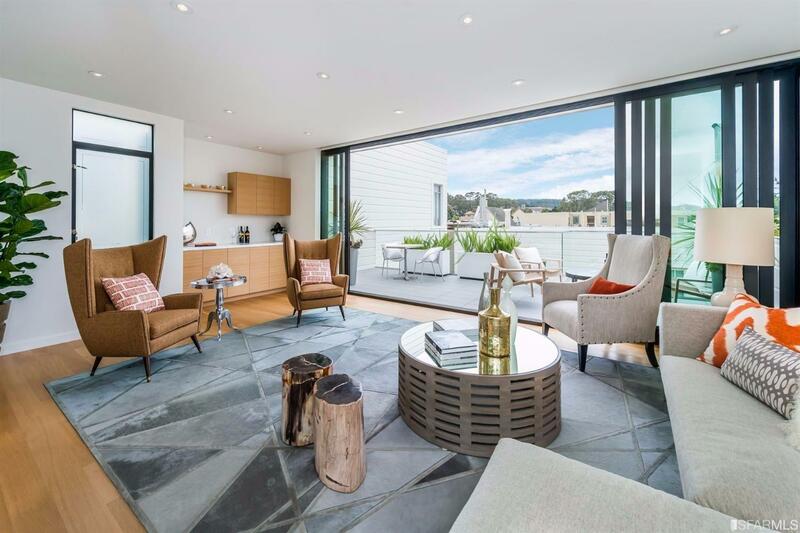 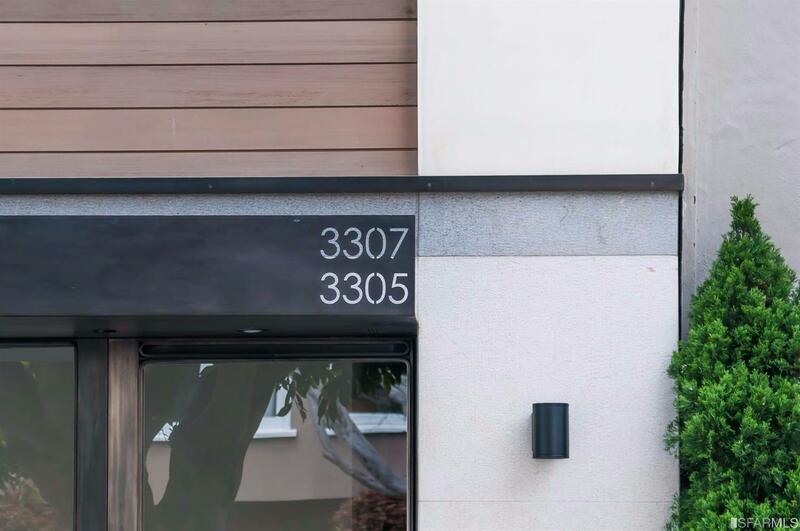 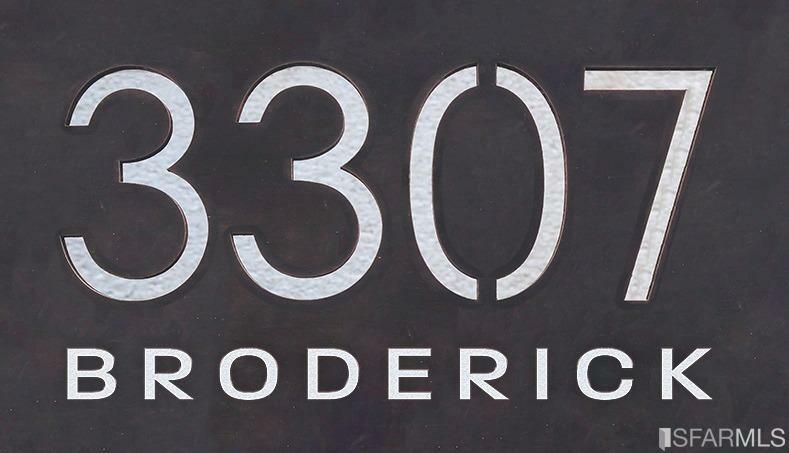 3307 Broderick is perfectly located in the Marina District, offering a unique opportunity to own modern new construction in one of San Francisco’s most coveted neighborhoods.